Dynamometers And Tension Meters | Certified Scale, Inc. Originally designed for measuring the tension on telephone wires, our dynamometers and tension meters have limitless versatility as a weight and tension measuring instrument. Any job requiring precision tension or force measurement should be accompanied by one. Capacities range from a few hundred pounds to hundreds of tons and often are equipped with wireless radio communication, shackles and large LCD displays. Environment protection is never overlooked with our dynamometers being constructed of high-grade, aircraft-quality aluminum and anodized finish. An integrated serial port even offers interface capabilities with data collection devices. Rest assured you are ordering some of the highest quality tension meters and dynamometers from the world's top brands. View our wide selection of tension meters from Dillon, CAS Scale and MSI. 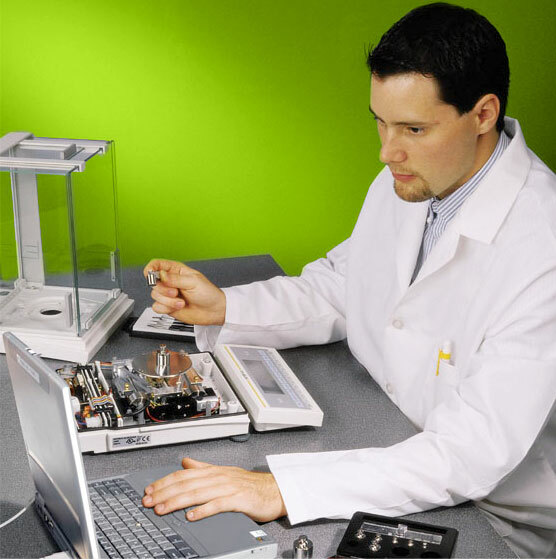 It's extremely important to us here at Certified Scale that you are getting the equipment that best serves your needs. This is why we offer first class 24/7 call support and include as much information as possible about every tension meter we offer. View below some of the standard specifications we offer so you can make the most informed decisions. Certified Scale has offered custom fabrication services for our customer’s unique needs for over 35 years! 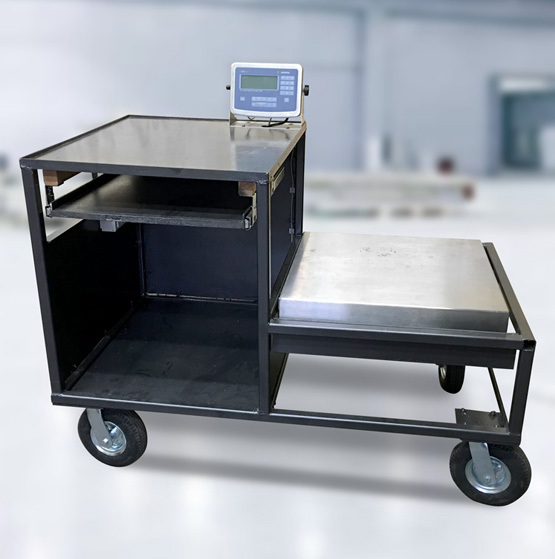 If you are unable to find a suitable weighing device solution directly from the manufacturer, Certified Scale offers a custom design and fabrication service. Tank frames, crash guards, portability kits, indicator/printer enclosures, mounting poles, and carts are only a few of the items we have built for our customers in the past. Mild steel, stainless steel, aluminum and many types of plastics and rubbers can be cut, formed, machined or welded by our service department to meet your specialized requirements and improve your efficiency. If you have a current problem or would like to see improvement in particular weighing application, please contact us. Chances are excellent that we have already solved it for someone else!